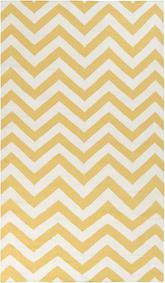 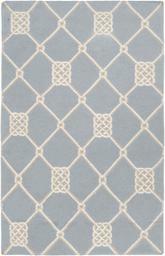 Introducing the wonderful Surya Frontier FT51 throw rug. 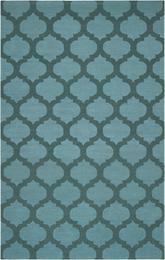 Adding each of the flawless elements found within truly divine design, the smooth sophistication emanating from each of the radiant rugs within the Frontier collection by Surya will create the perfect look for your space. 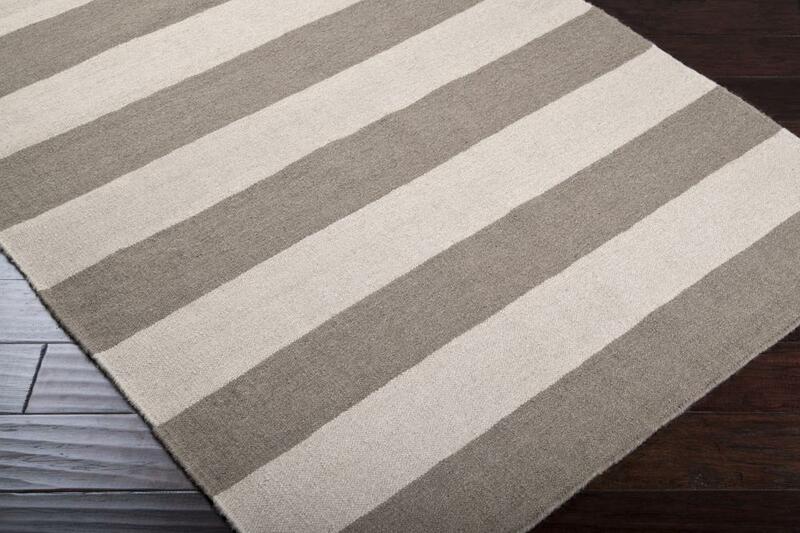 Hand woven in 100% wool, the exquisite patterns and vibrant coloring splashed across each perfect piece will surely redefine your room, fashioning a sense of chic and captivating charm in any home decor. 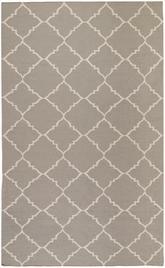 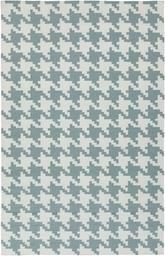 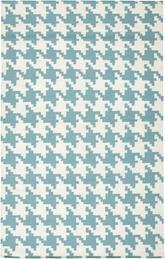 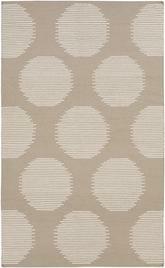 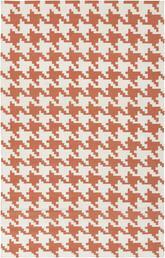 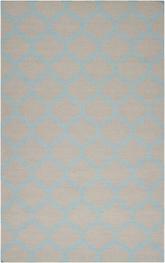 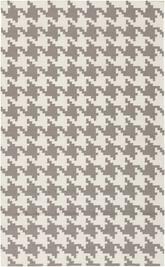 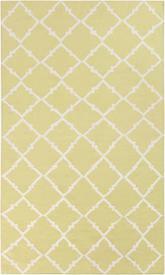 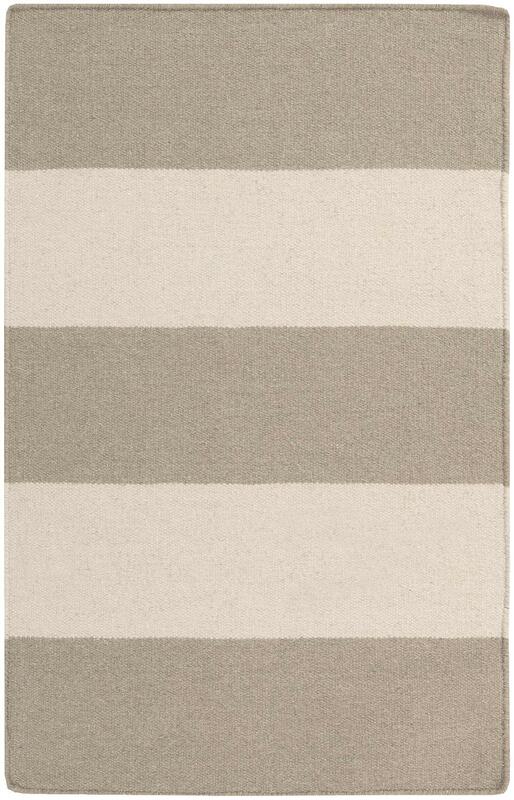 Some of the colors in this rug are - Gray, Gray, Gray, Beige and the Pantone colors are 17-4402, 13-0607. 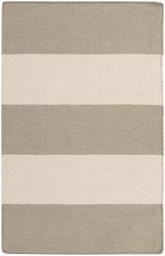 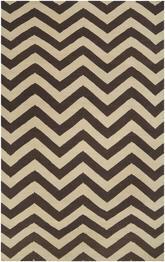 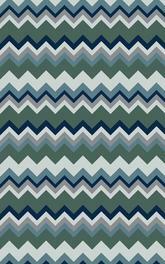 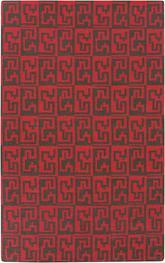 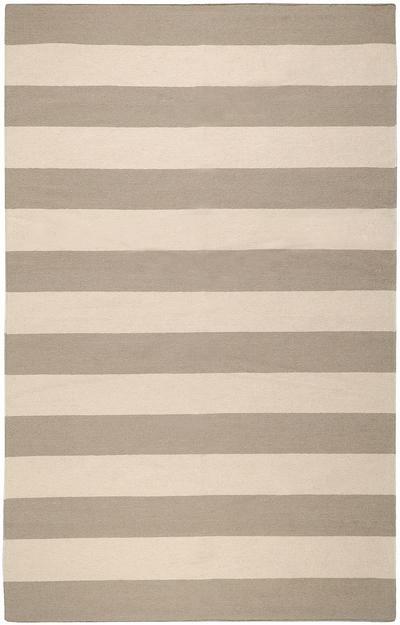 The style of this rug is Stripes and the material is . 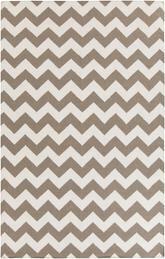 Gray, Beige - Pantone Colors: 17-4402, 13-0607. 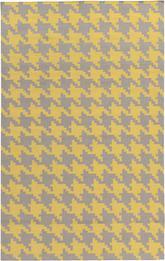 FT51-23, FT51-3656, FT51-268, FT51-58, FT51-811, FT51-913 and 764262239249, 764262239218, 764262239201, 764262239225, 764262239232, 764262836288. 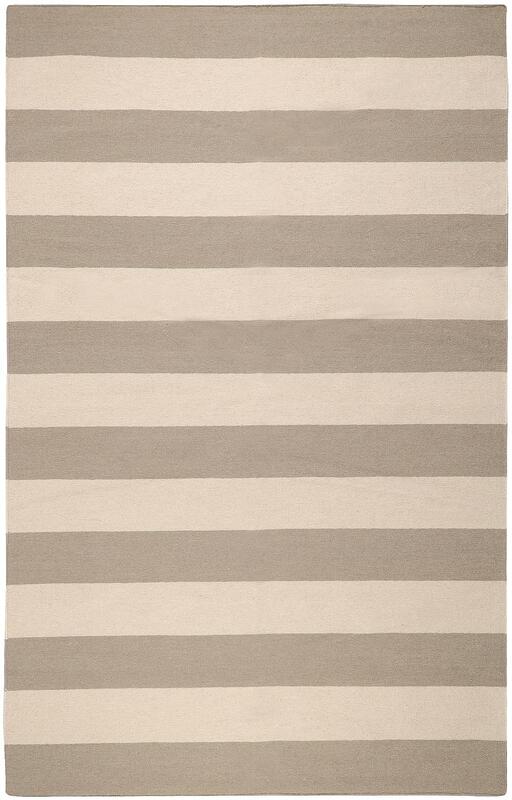 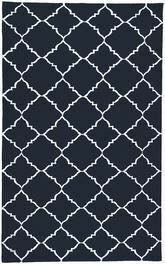 Have a Question about the Surya Frontier FT51 area rug?